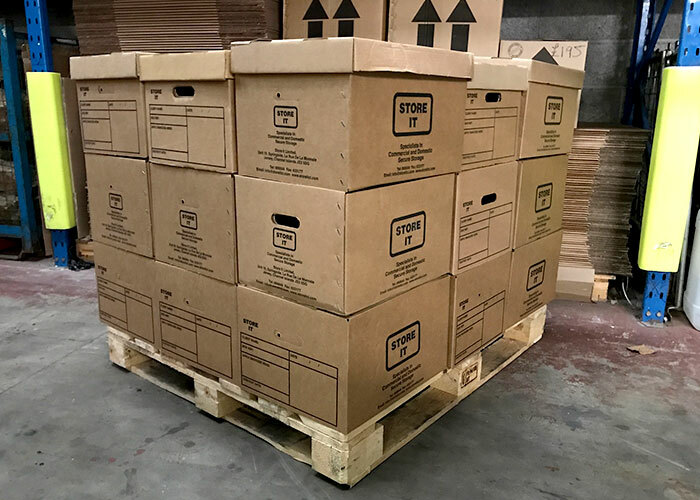 At STORE IT we pride ourselves on making sure there is around the clock delivery and collection service for your archiving needs. 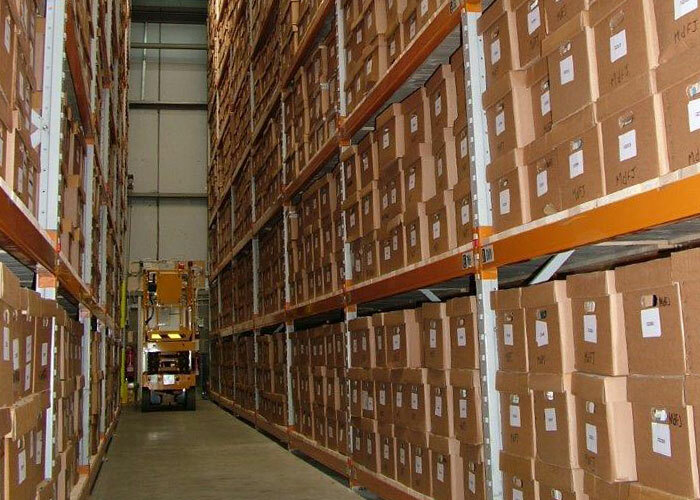 With our dedicated archive vans we can tailor make storage solutions to suit your business. Call us for some FREE friendly advice. 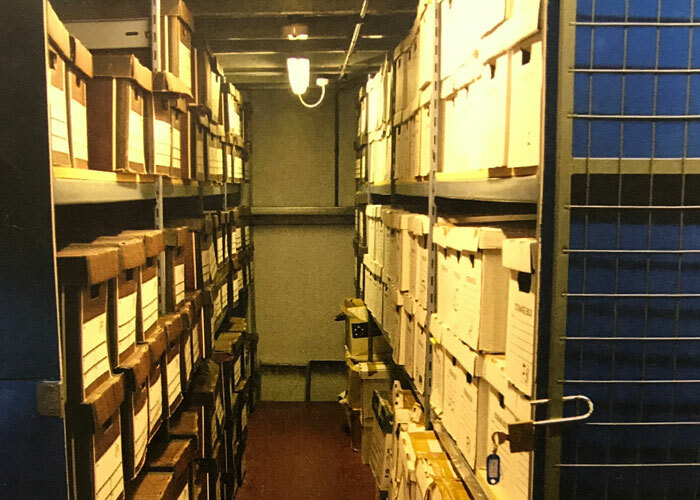 We also supply packing & archive boxes!